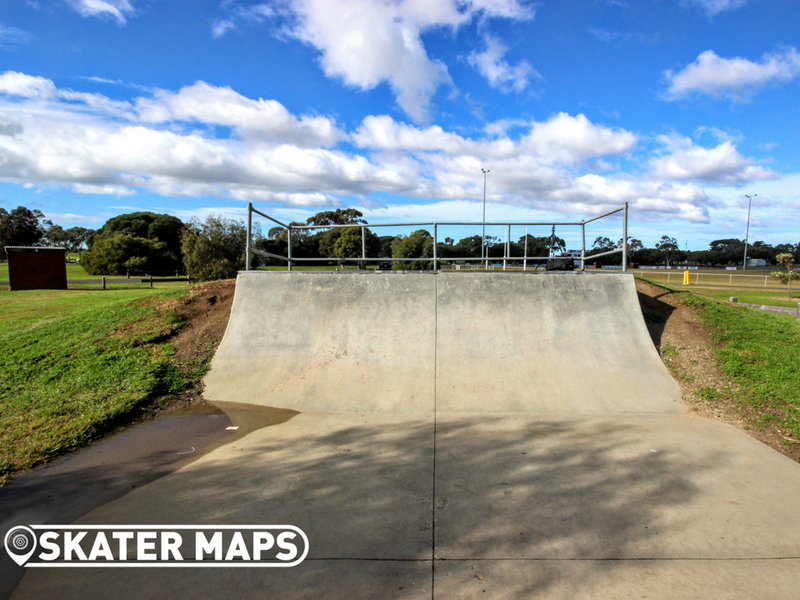 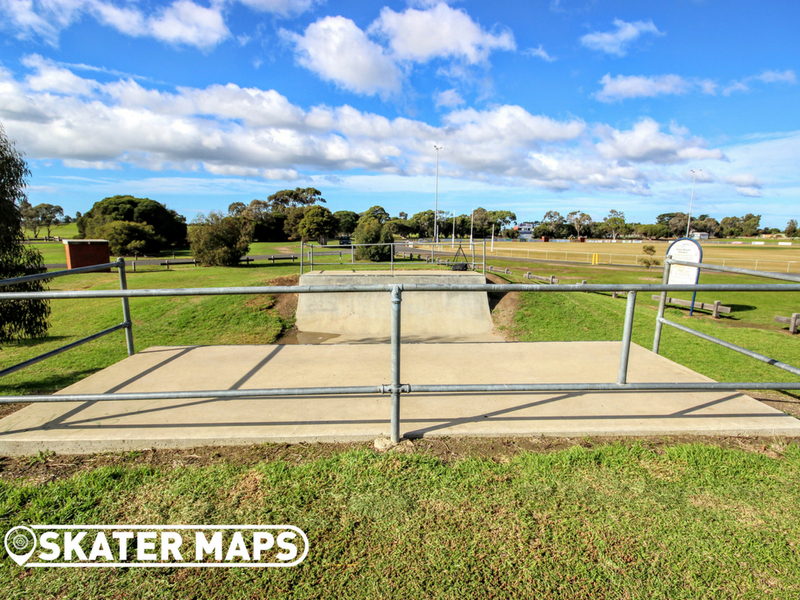 Whittington Skatepark or more commonly referred to as Whittington mini ramp can be found in Grinter Reserve, Moolap Vic. 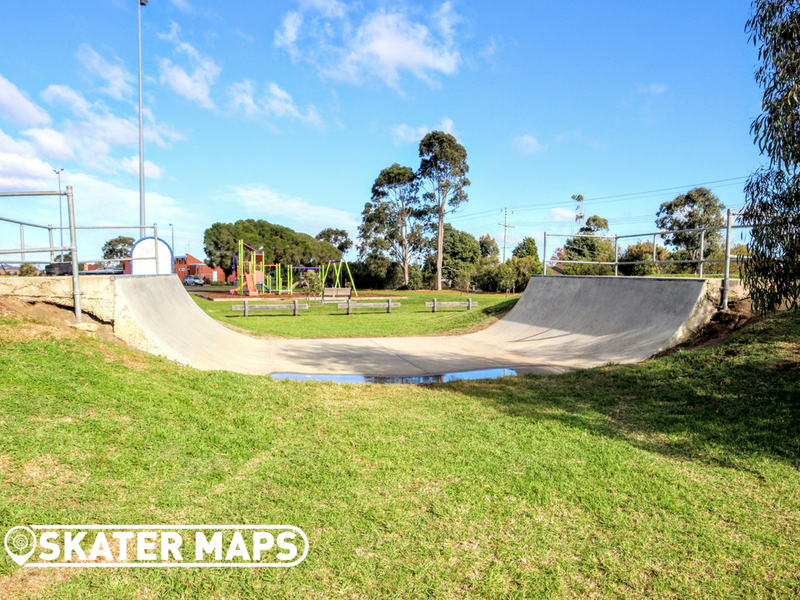 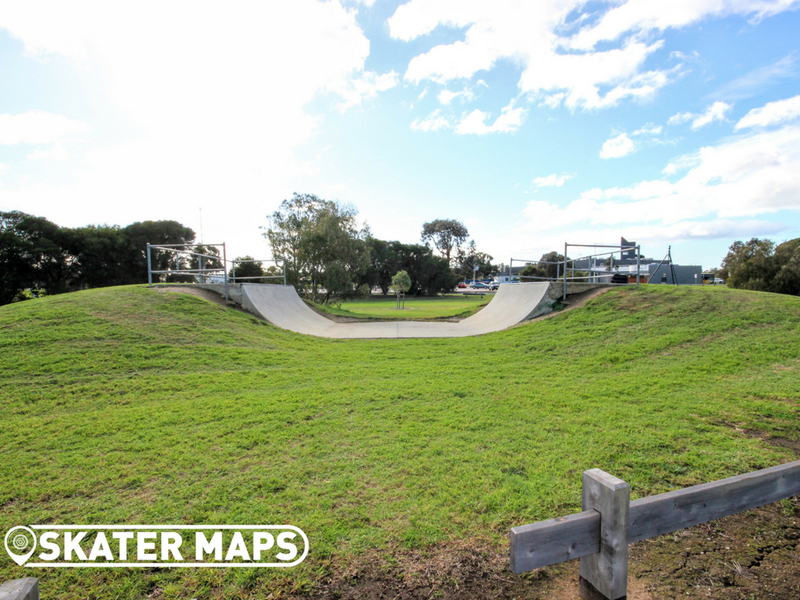 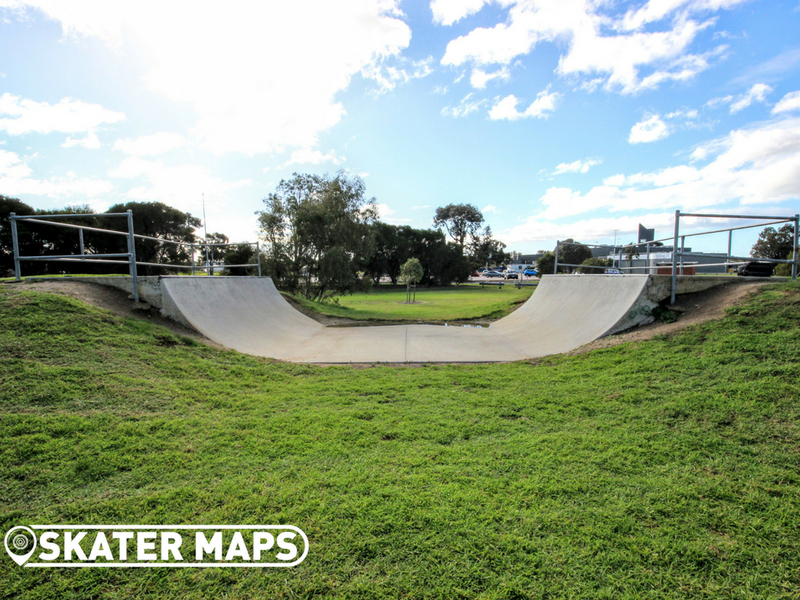 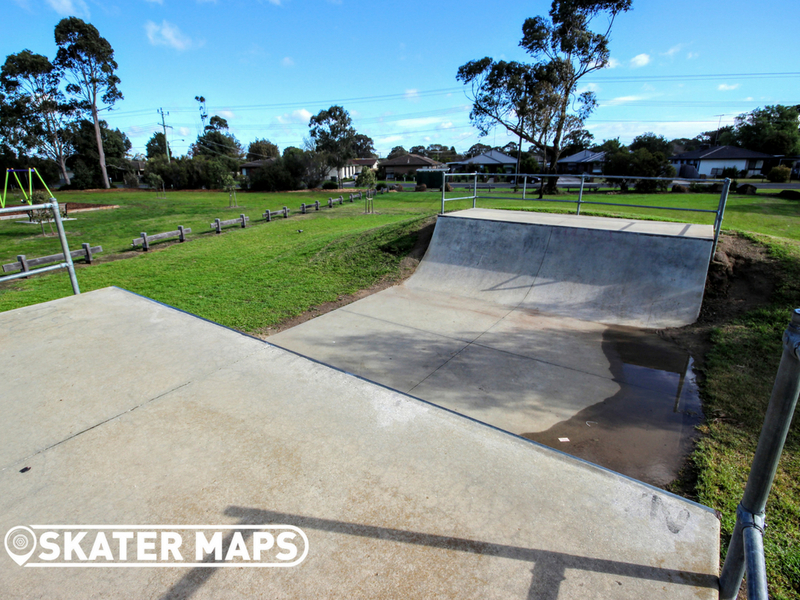 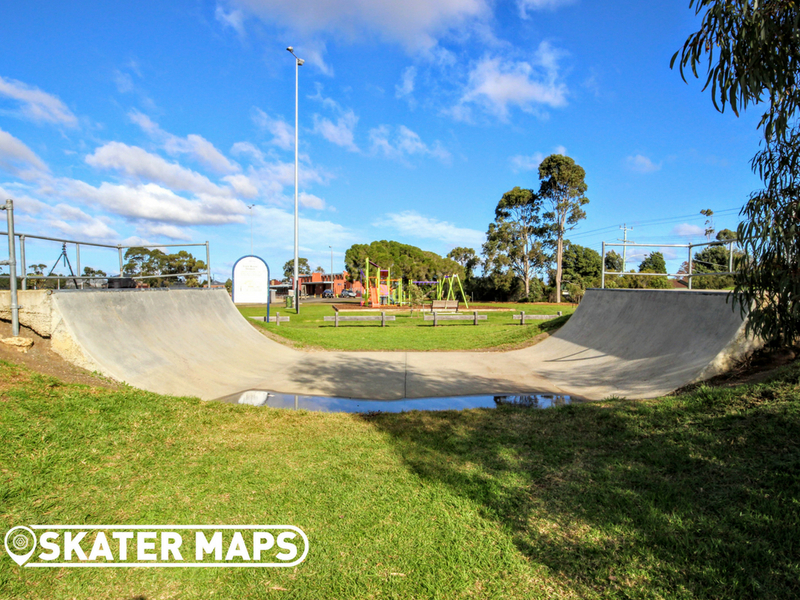 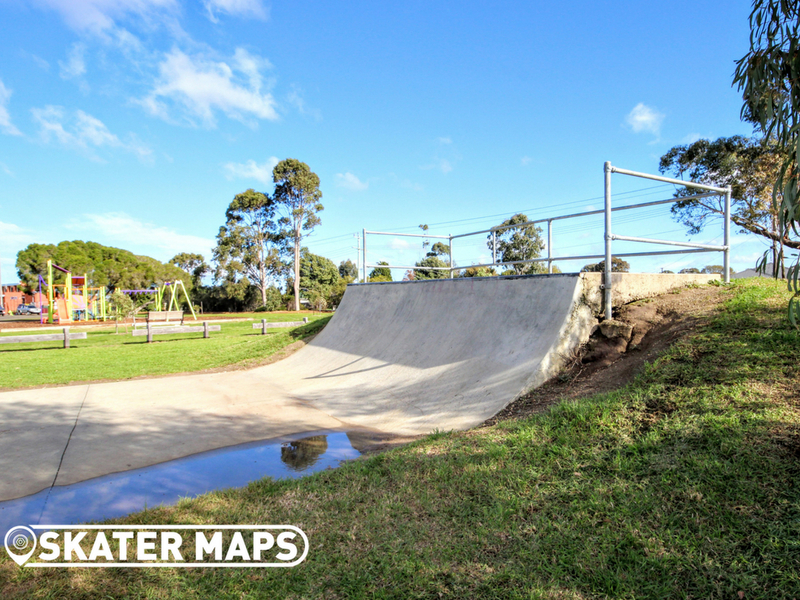 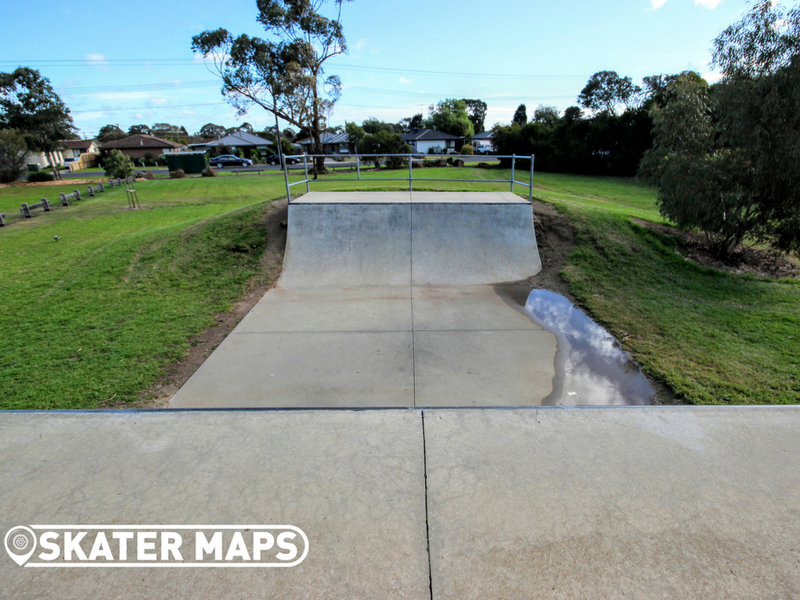 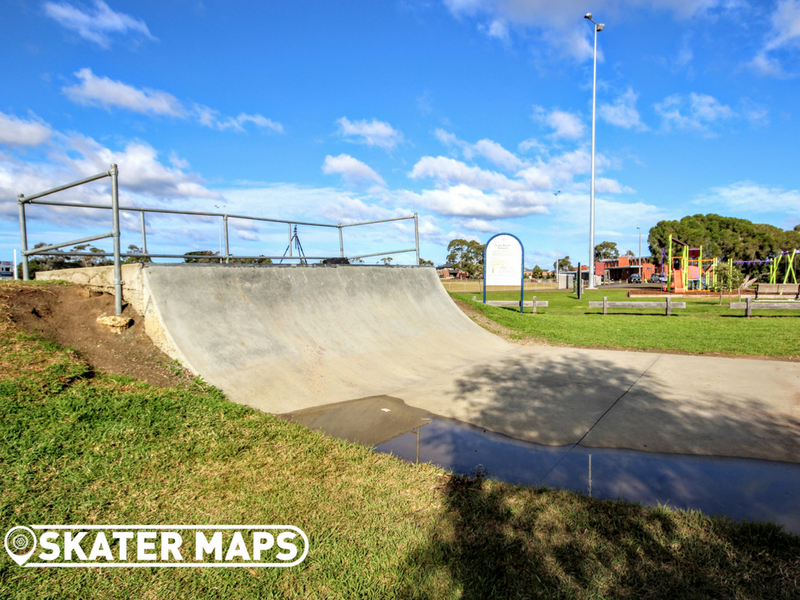 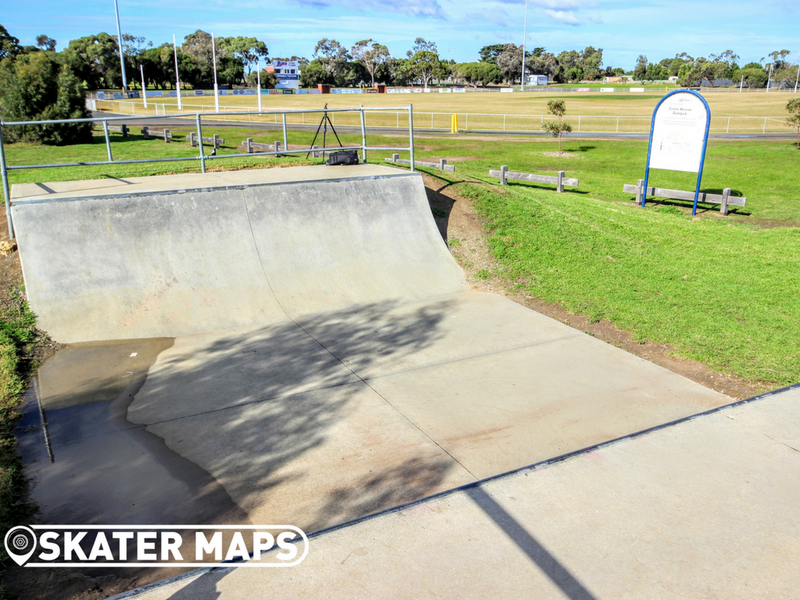 The skatepark is less than a ten minute drive from Geelong and in our opinion is one of the best mini’s in the area if it hasn’t rained. 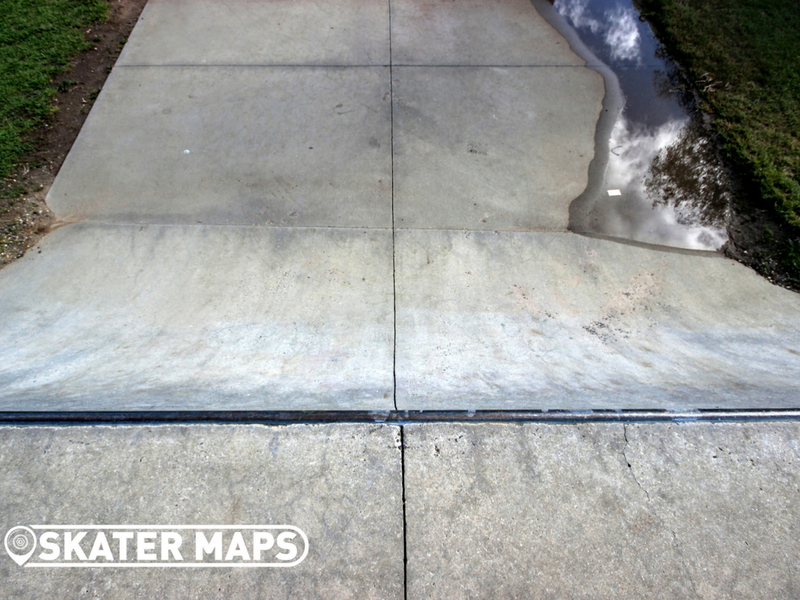 Reasonably mellow transitions on a smooth concrete surface with steel coping, what more could you want in a mini ramp? 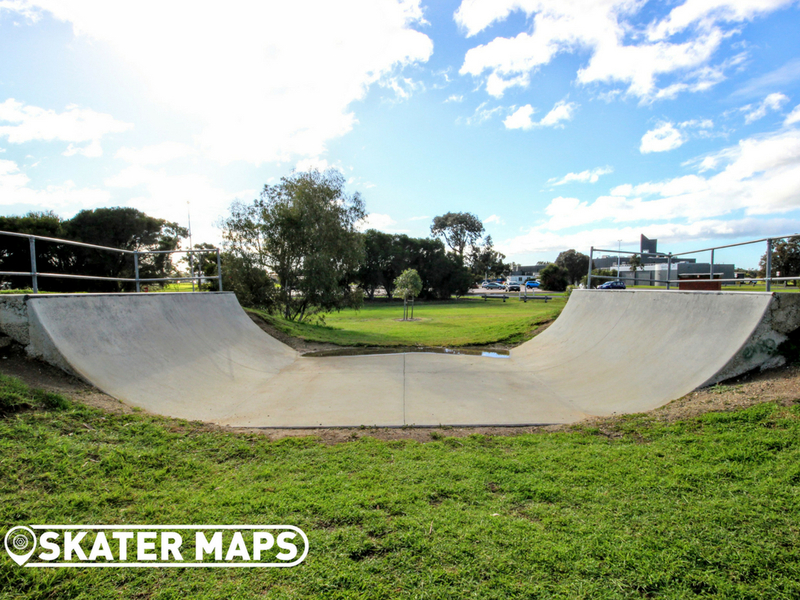 You can almost guarantee that you will get the skatepark to yourself as well which is always an added bonus.